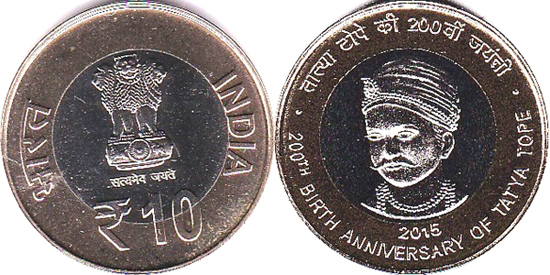 "125th birth anniversary of Dr S Radhakrishnan"
"150th birth anniversary of Lala Lajpat Rai"
"475th birth Anniversary of Maharana Pratap"
The idea of the Garden of Destiny came as a response to a heartfelt desire of the people to create a national memorial site in honour of those 600 thousand people of Latvia who suffered and perished during totalitarian regimes of the 20th century. 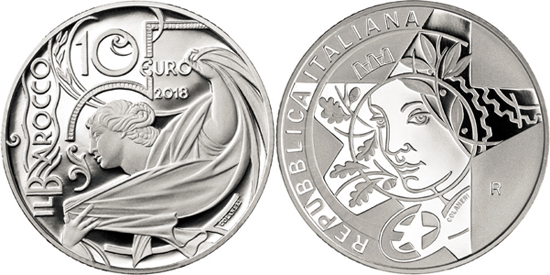 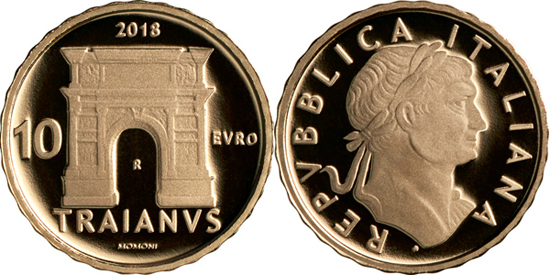 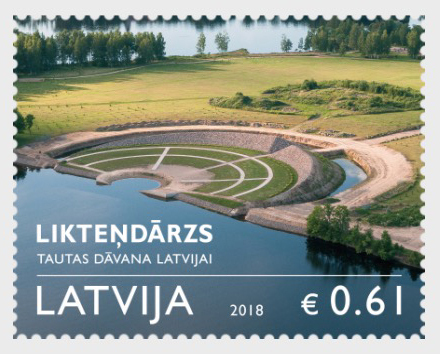 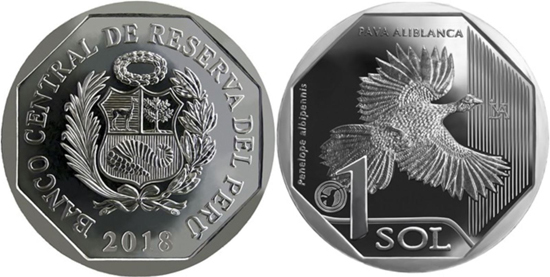 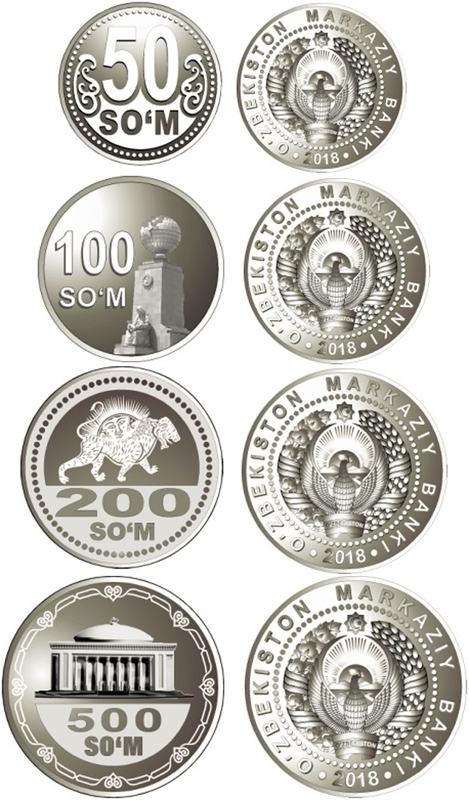 "50th Anniversary of the Iranian capital market"
"White-winged guan - Pava aliblanca (Penelope albipennis)"
"Traditional Lithuanian Celebrations series: Saint Jonas Festival - Joninės (Rasos)"
A silver 5€ coin has been minted too. 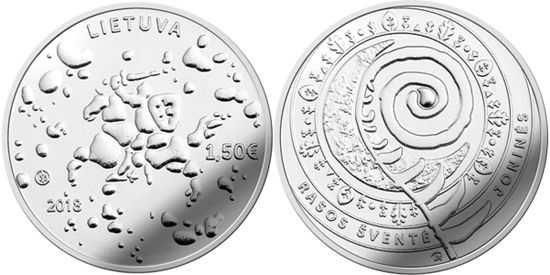 "60 years of Ministry of Health"
"900 years from the Consecration of the Pisa Cathedral"
"250th anniversary of the first great voyage of Captain James Cook"
Designed by Gary Breeze, this coin features the stern of Captain Cook's famous ship, HM Bark Endeavour, leaving Plymouth. 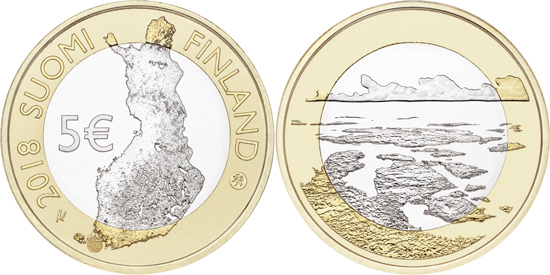 The ensign and the UK flag are visible alongside the distinctive signature of Cook and the number 250 to mark the anniversary. 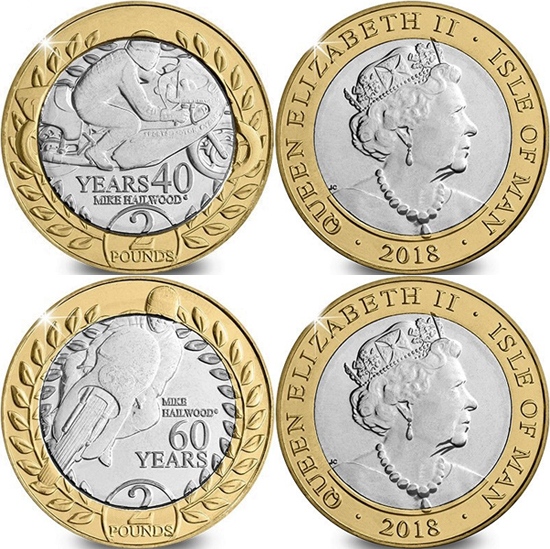 The Royal Mint has announced that this will be the first coin in a unique set of three 2 Pounds coins issued over three years. 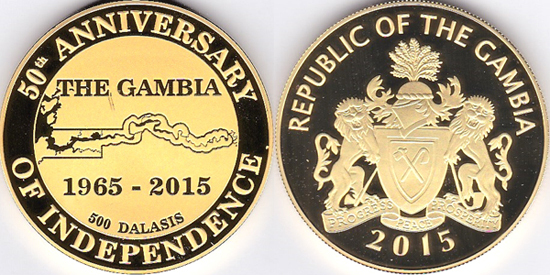 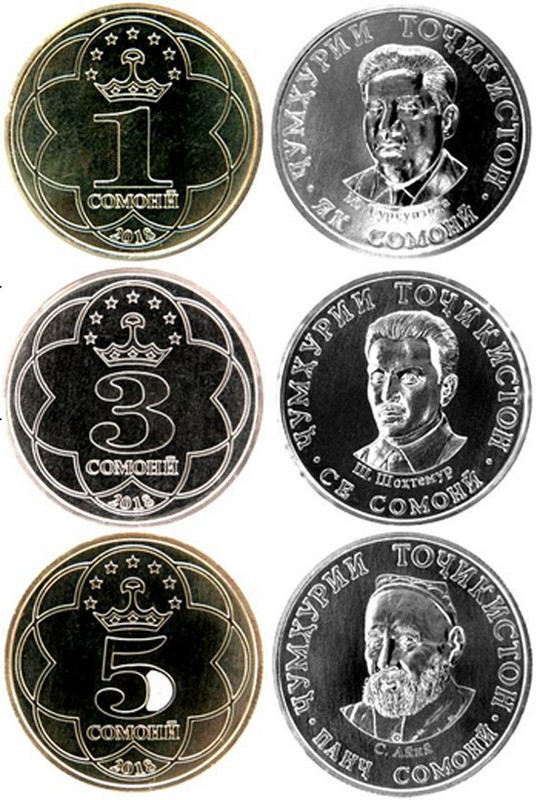 Each reverse has been designed that when the coins are eventually placed together, a complete, larger design will be revealed. 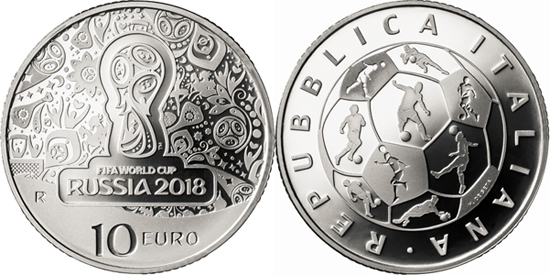 The next two coins will be released in 2019 and 2020. 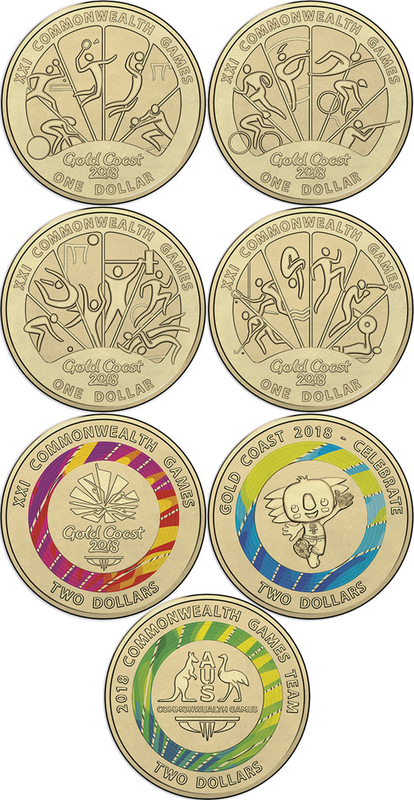 "Idols of Sport: Rosa Mota"
"25 years of the National Currency"
"200th birth anniversary of Tatya Tope"
"Battles of Coral and Balmoral"
The 50 cents coin to the Gold Coast Commonwealth Games, which has been in the "golden" version for a few months now, has just been released as a normal CuNi coin in an Australia Post PNC (Postal Numismatic Cover). 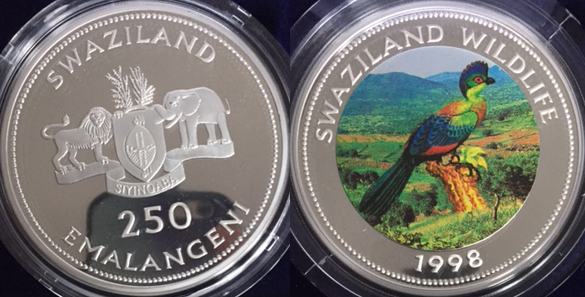 Probably only 7,500 pieces minted. 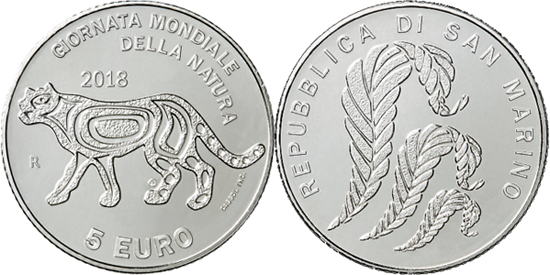 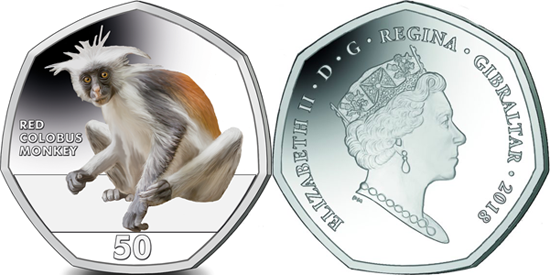 "3rd item in the Primates series: Red colobus (Piliocolobus)"
"Europa Star programme: Baroque and Rococo"
These 2 coins mark 60 years since fan favourite, Mike the Bike first raced the International Isle of Man TT and 40 years since his triumphant return.